In Clocks > Art Deco Clocks > Show & Tell. 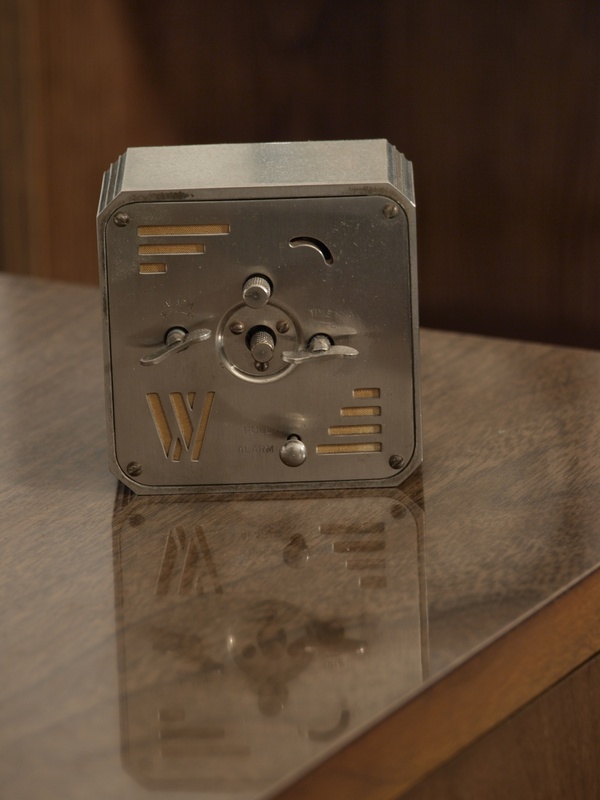 I recently read: "Westclox Lasalle alarm clock.Came out in 1931 and designed by George Graff who did the other 5 in Lasalle series. 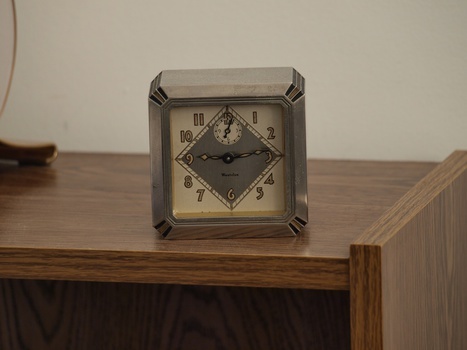 These are often called “Dura Case” clocks because the Dura Company of Toledo, Ohio made the cases. 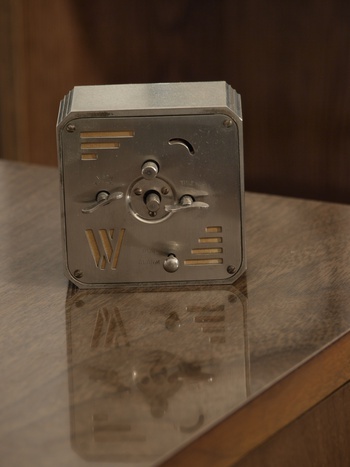 These clocks have a nickel-plated die-cast case with a pewter like finish that Westclox called the “Butler” finish"